This amazing footage shows what it's really like to be in the driver's seat of a high-speed train travelling at 287km/h. At that kind of speed, same-day return trips to and from any part of the Nigeria can be guaranteed if we have the modern high-speed trains and rails. The footage was captured on a journey between Hangzhou and Huangshan in China. The countries 19,000 kilometres (11,806 miles) of high-speed rail (HSR) is currently the longest HSR network in the world while its 131,000 km (81,400 mi) of railways is the second longest network behind US. Nice know. 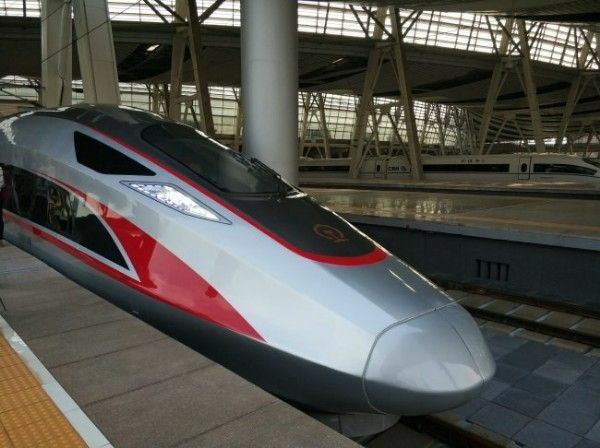 One day I hope Nigeria will get this type of high speed train. experience they say is the best teacher.